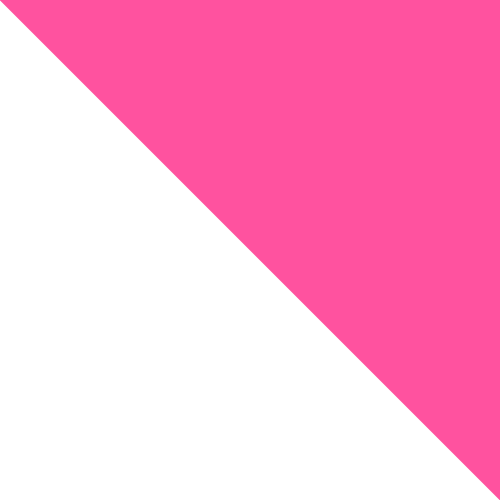 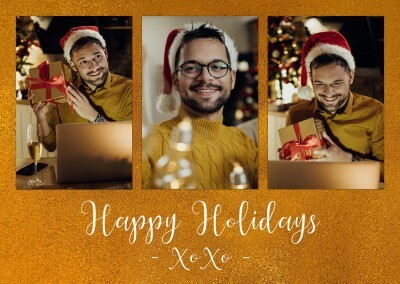 Merry X-mas. 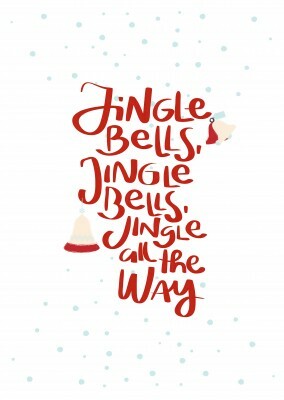 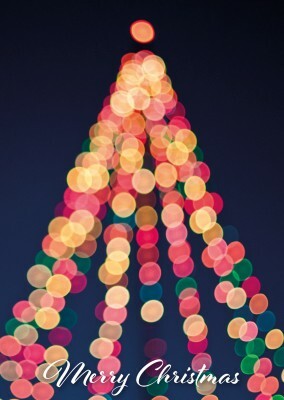 The end of the year is near and this means…Christmas is approaching! 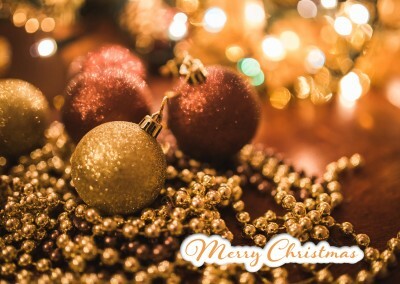 The comeback of house decorations and the Christmas tree in the living room, Santa will put the presents under the Christmas tree, the house smells like ginger bread and freshly baked cookies and the family comes together to celebrate. 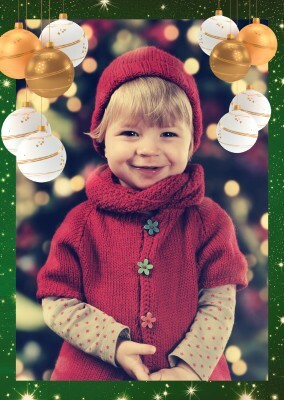 Christmas time is a cheerful time! 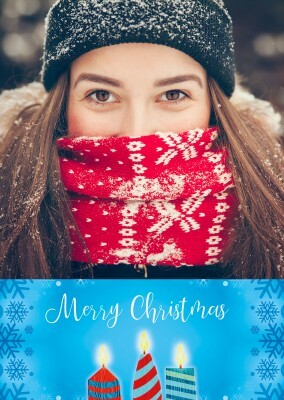 Share your Christmas with your friends and family with a personalized Christmas card. 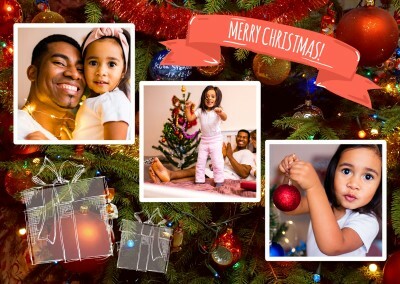 You choose your favorite design, upload your favorite photo and write your Christmas greetings on it. 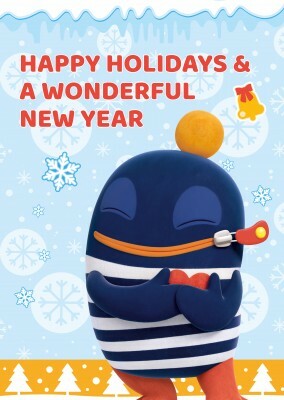 On MyPostcard you can find various lovely and funny designs online. 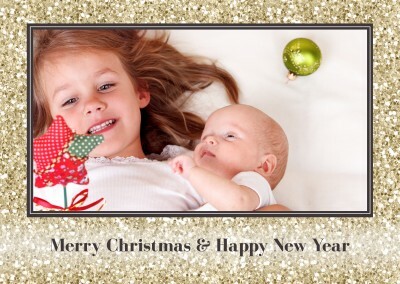 Make your Christmas card and we will send your cheerful post card to your friends at home. 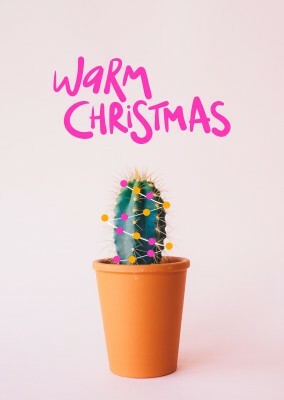 Too bad…, you can’t go home for Christmas? 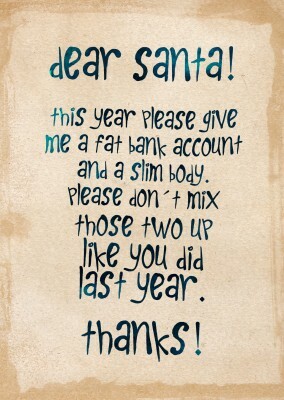 But you should celebrate it with your family, shouldn’t you? 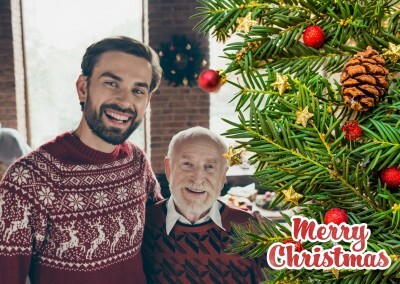 Unfortunately, not everyone can go home for Christmas. 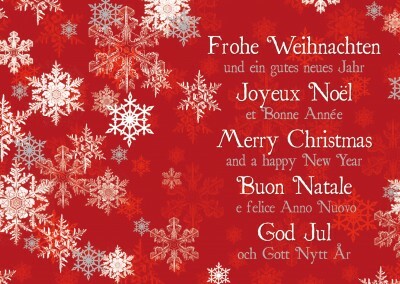 Let your family know that you are thinking about them from wherever you are in the world. 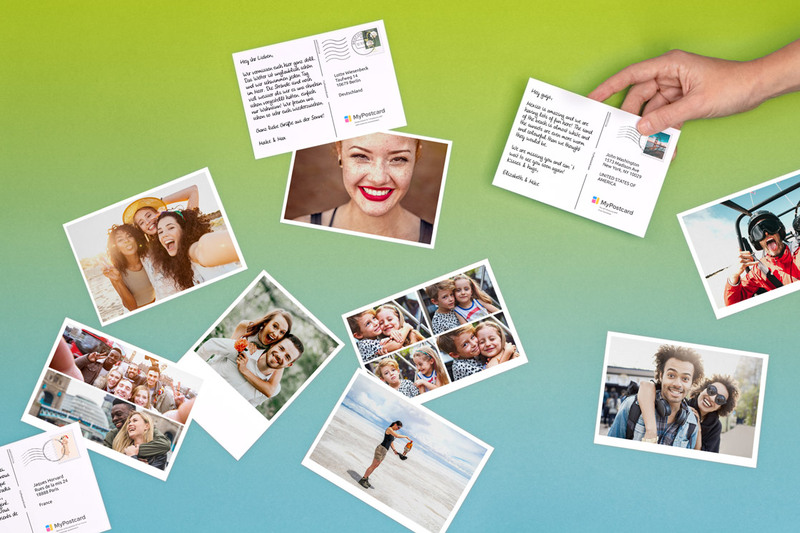 Send them a post card via MyPostcard. 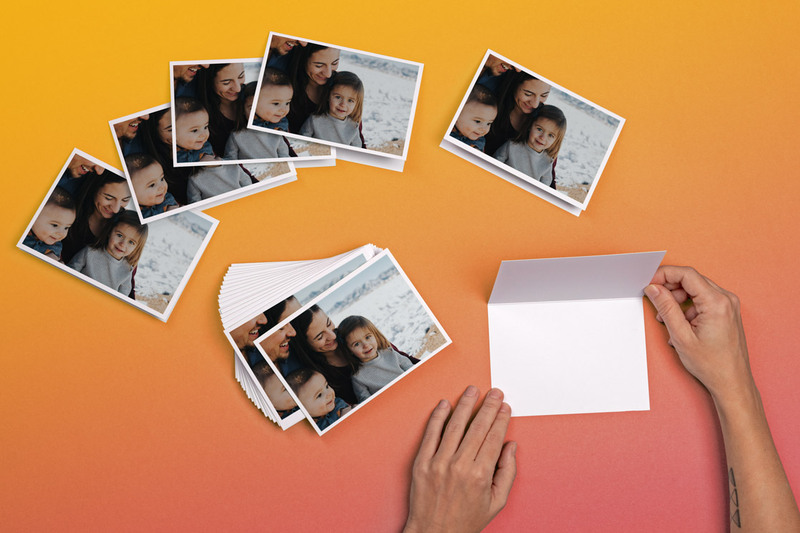 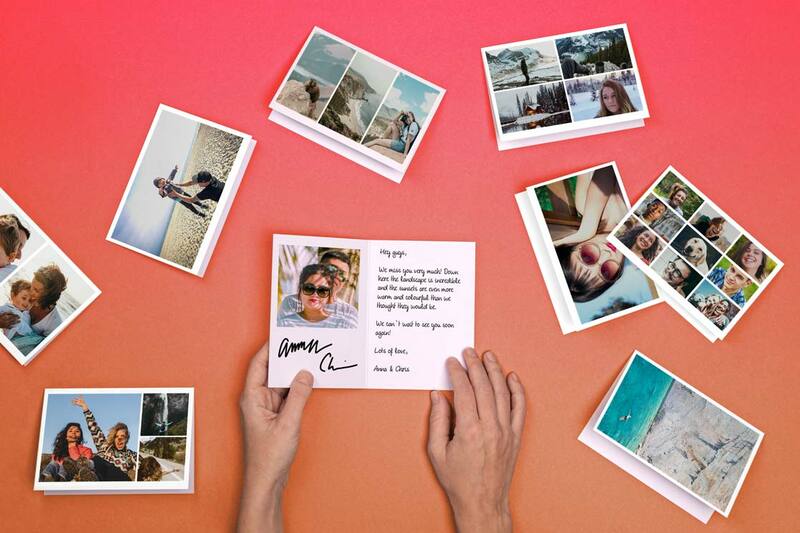 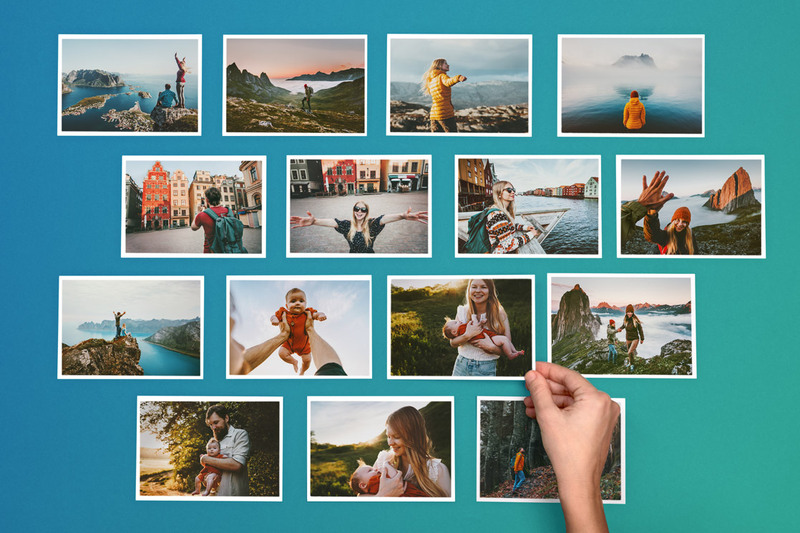 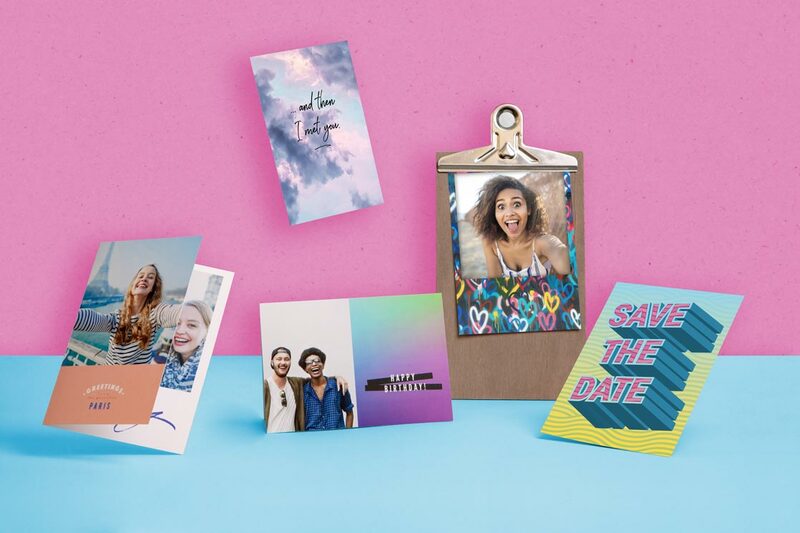 You create your personalized post card online and we will deliver your card home on time. 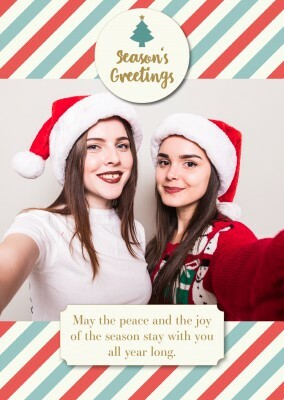 Choose a design, upload your favorite Christmas photo of your baked cookies and send it on the post card to your family back home. 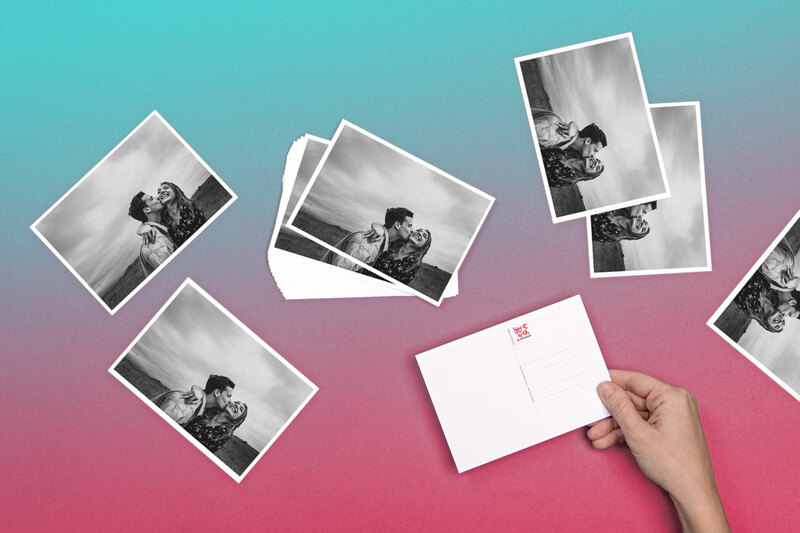 If you are too busy to write a printed post card, don’t worry. 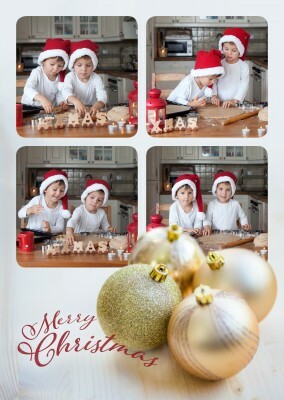 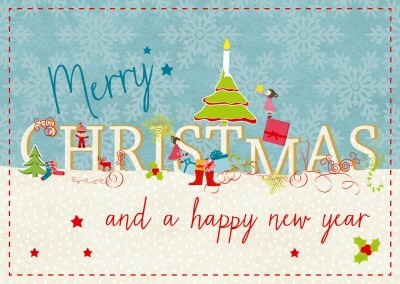 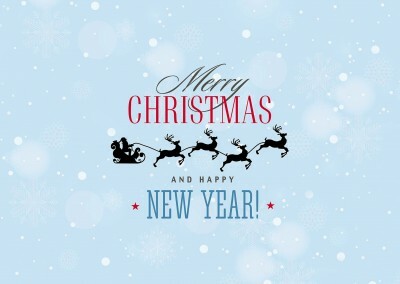 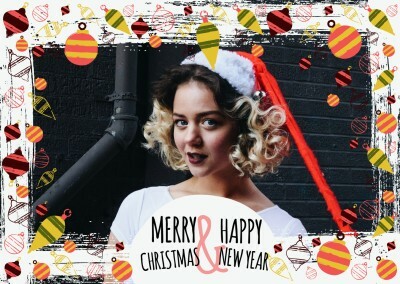 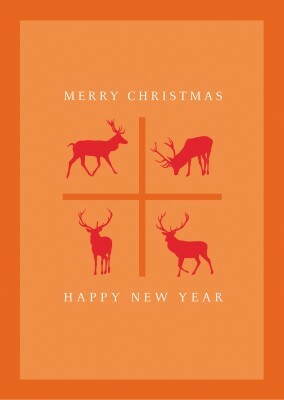 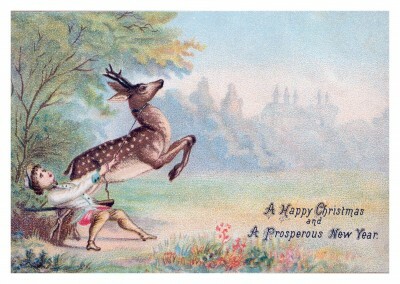 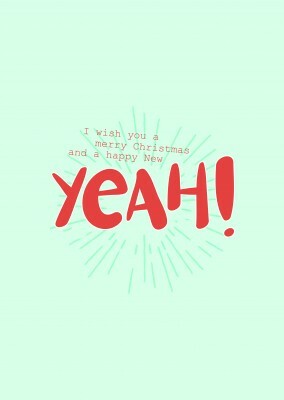 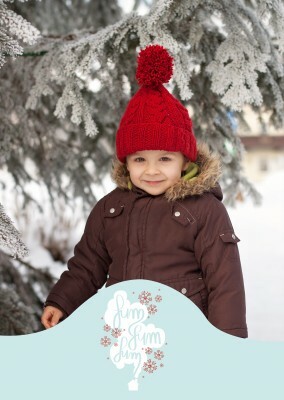 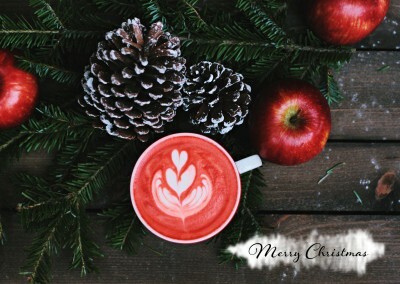 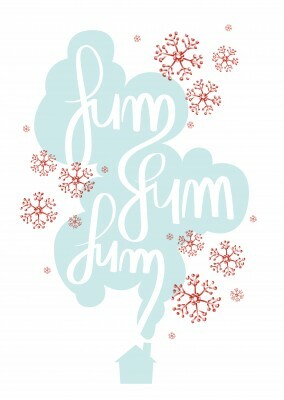 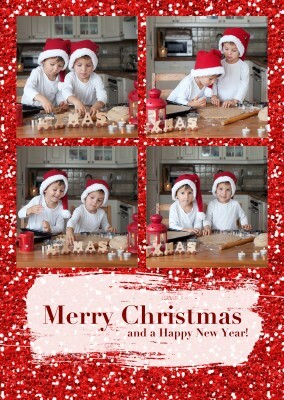 Via the MyPostcard App you can make your personal Christmas card online in only a couple minutes. 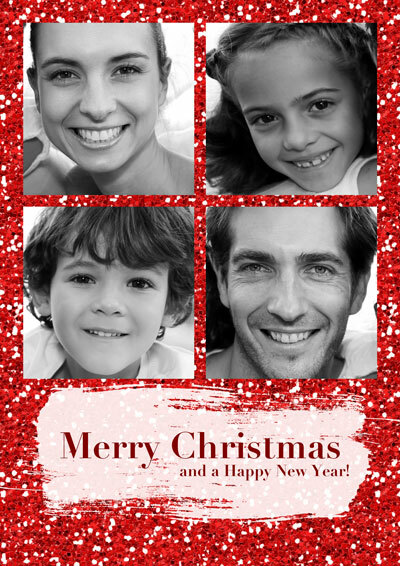 We will send your printed post card to your family back home and make sure they enjoy your Christmas greetings. 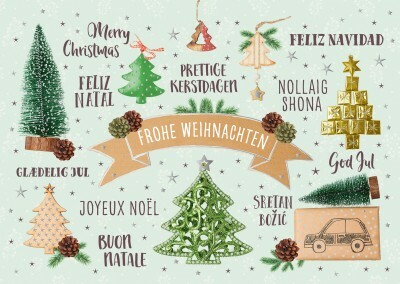 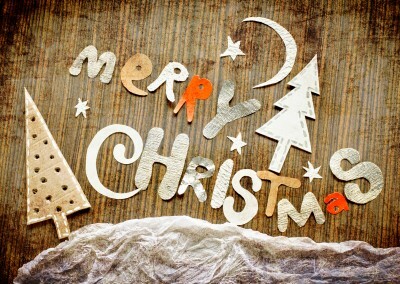 Merry, merry Christmas to all of you!